We currently have a very large stock of uncut fiber reels. This cable is available for immediate shipment to your location. We will be glad to cut the cable for your specific requirements. 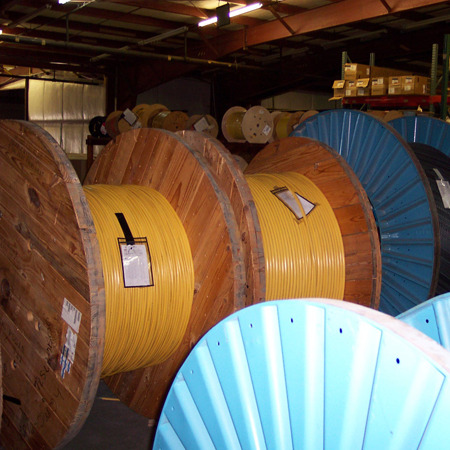 We have a large stock of service cables (fiber receiver cables) available for immediate shipment as well.